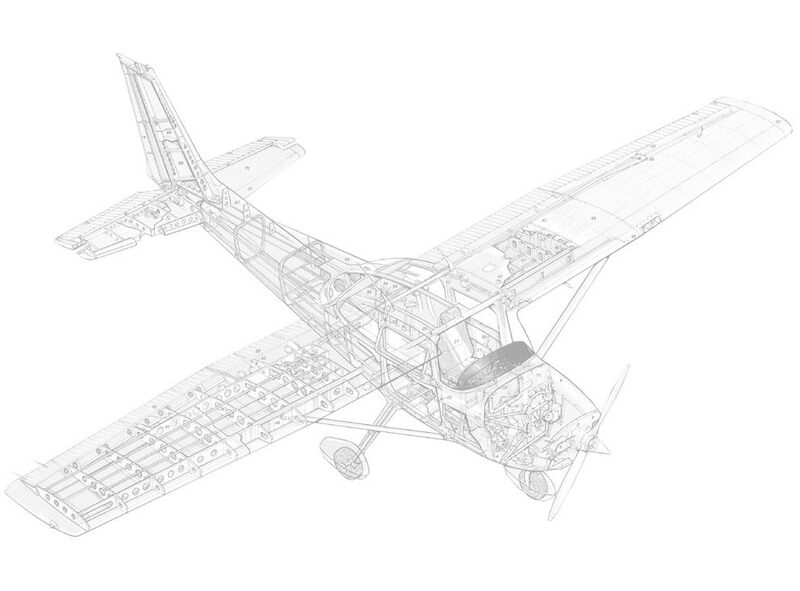 Pavco is your full service FAA Repair Station and authorized Cessna Service Station. We service any piston propeller aircraft maintenance needs. 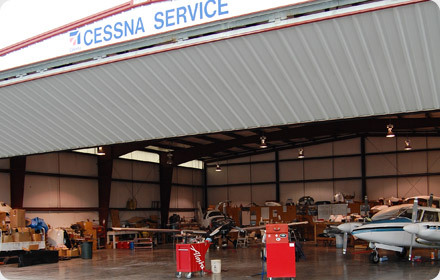 Our maintenance shop is under the supervision of Matthew Pickett, a 30 year veteran, who specializes in Cessna aircraft, and well known in the Puget Sound aircraft community. LET US FIND PARTS FOR YOU! We are motivated to help you find the aircraft parts you need. As a Cessna Service Facility, we keep a large inventory of Cessna parts, as well as many Beechcraft and Piper parts also. If we don't have what you are looking for in stock, we will track down and drop ship the parts to you direct. We have very competitive prices, and can usually beat the prices of any major online retailers. We have wholesale customer relationships with several dozen distributors and salvage companies. Whether its new, used, serviceable, or aftermarket; we will do our best to track down the components you are looking for.